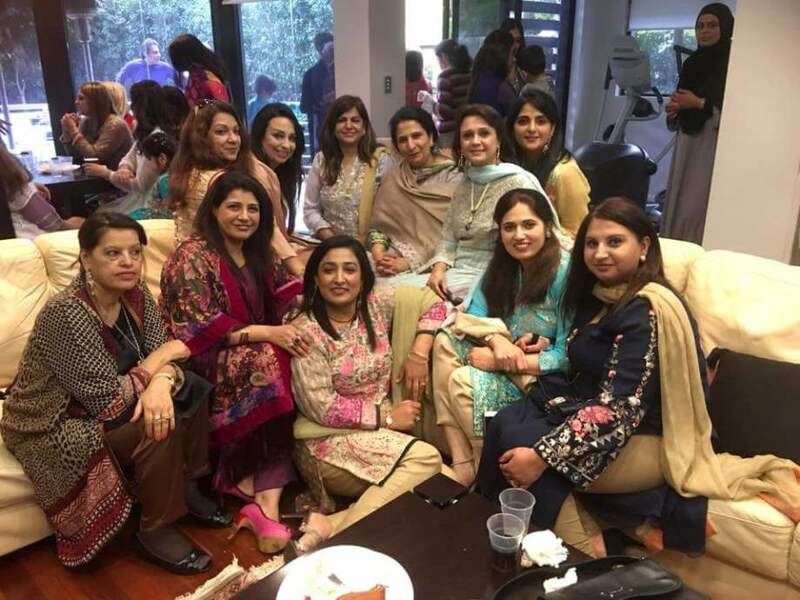 On Sunday, 10th July 2016, Vice President Australia Pakistan Medical Association Prominent Consultant Cardiologist and Electrophysiologist Dr Imran Kassam and his wife Dr Samreen Kassam hosted a Eid Milan party at their residence Strathfield Sydney. The Eid Milan Lunch was well arranged, attended by APMA members with their families and close family friends of the host. At the venue, Ustad Mushtaq of Himalaya Restaurant prepared Traditional authentic tasty delicious fresh Pakistani special dishes of Eid which was combination flavours range of dishes from mild to very spicy tastes with Grilled Tandoori Chicken and Halwa-Chana-Puri. Everyone enjoyed the event immensely and thanks Dr Imran Kassam and his wife Dr Samreen Kassam.